What are the Risks of Insurance Fronting? Insure 24-7 > insurance > What are the Risks of Insurance Fronting? Car insurance is becoming significantly more costly for younger drivers. 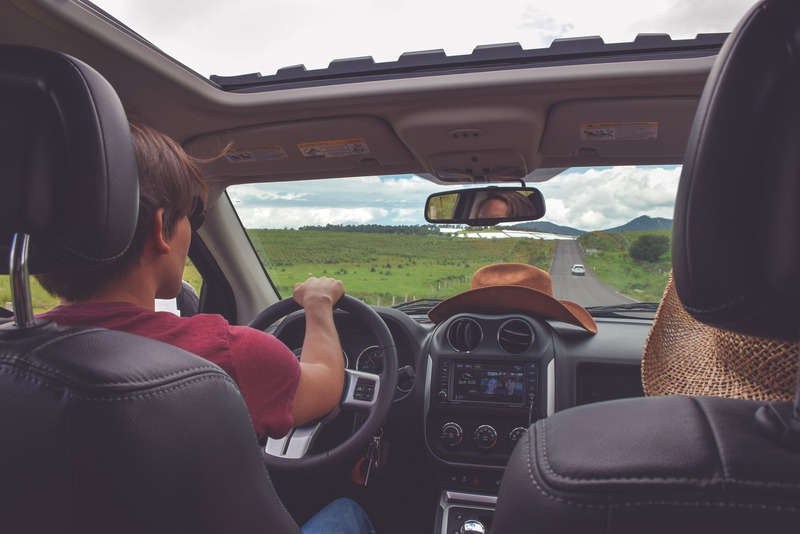 Back in March 2017, the government revealed how a change in car accident compensation claims will affect motor insurance premium significantly, especially for drivers under the age of 25. This means some young drivers saw their insurance premiums soar to more than £1,000 yearly. 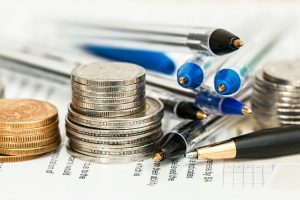 Naturally, some parents are taking it upon themselves to help their children with their amplified premium costs – and in many cases, this involves the act of insurance fronting. Fronting is the act of being dishonest on your insurance policy, naming someone else as the main driver. The most common situation in which fronting occurs involves parents setting up insurance premiums for their children and putting their name on the policy, listing them as the main driver. In essence, this does lead to cheaper car insurance, as the parent will be charged a less excessive bill due to having more experience on the road. It is generally assumed that young drivers are at higher risk than those over 25. This assumption does partly exist due to the prejudice that young drivers partake in riskier behaviour on the road; however, a study by Brake, a road safety charity, confirmed that whilst drivers aged 17-19 only made up 1.5% of UK license holders, they are involved in 9% of motor collisions. Fronting is a type of insurance fraud, and other than the fact that it is a crime which could land you with a criminal record; it also renders your insurance policy practically useless should you have an accident and need to make a claim. Even if the young person is named as an additional driver on the policy, if there is dishonesty regarding who is the true owner of the vehicle, this is the act of fronting. Avoid vehicle modifications at all costs. Alloy wheels, body kits and tinted windows will raise the price of your premium, due to insurers seeing modifications as potentially affecting the way you drive. Choose a cheaper car model. It may seem obvious, but smaller and older cars will cost less to insure. Make sure you only include the relevant cover in your policy which you will genuinely need. Insure 24-7 offers tailored policies which can be amended to include whatever you require. Plenty of beginner drivers opt to install a black box in their car. The times at which you drive. How smoothly you break and accelerate. All of these factors are calculated in order to distinguish how sensible and safe of a driver you are. Remaining within the speed limit, breaking gradually and turning corners gently are examples of smart driving which will be rewarded by your insurance company. Fitting a black box may seem daunting to some, but if you are confident in your driving ability it should be considered, as careful young drivers do not deserve to pay extortionate bills and this will be acknowledged by your insurance company. Insure 24-7 offers flexible motor insurance policies which can be amended to include your required level of cover. For young drivers, we offer premiums with a finance contract option. This means you will not be knocked back by a colossal upfront fee, and instead can split your premium into 12 monthly payments. Contact our experienced team of insurance brokers today for a free, no obligation quote.